Doc Ford returns to his stilt house on Dinkin's Bay to find an old friend and one-time lover waiting for him. Her real estate developer husband has disappeared and been pronounced dead. She's sure there's worse to follow--and she's right. 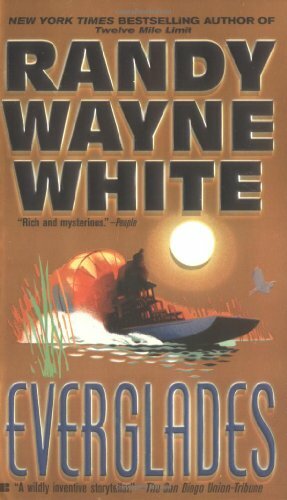 Ford follows the trail deep into the Everglades, where a shady character and his get-rich-quick scheme are about to put both of their lives on the endangered list. and Sport, and Last Flight Out: True Tales of Adventure, Travel, and Fishing. He also writes under the names of Randy Striker and Carl Ramm.